Super Bowl commercials are meant to elicit a variety of reactions. Zaxby’s, a well-known fast-food chain, ran an ad specifically pointing out that their establishment is open on Sundays, unlike competitor Chick-fil-A. 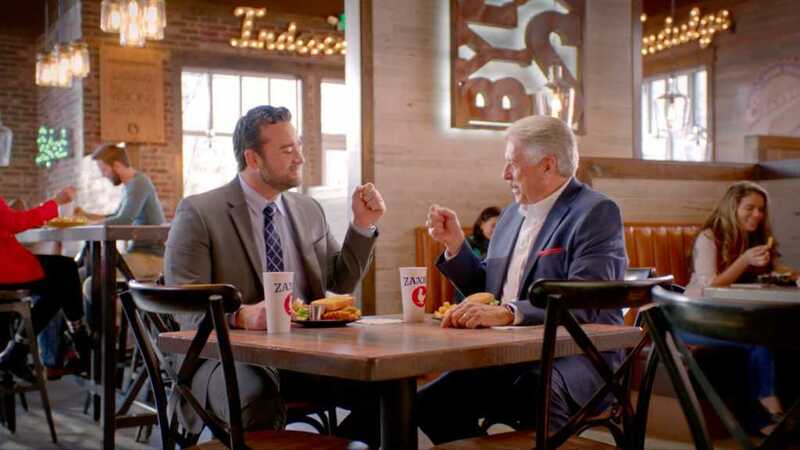 The Zaxby’s commercial showed former NFL player Jeff Saturday and former Major League Baseball player Rick Monday, headed to a restaurant together on Sunday. Saturday goes to pull open the door, only to find that it won’t open. “You think they’re closed?” he asks Monday. The camera then pans out to show viewers that Monday and Saturday are at Zaxby’s. “Hand-breaded chicken, fresh-made salads and world-famous sauces. On Sunday and every day, only at Zaxby’s,” the narrator says. The camera then pans to Monday and Saturday sitting at a table inside, enjoying fried chicken. “How’s the chicken?” Monday asked. “Delicious! We should do this again,” Saturday responded. “What about Monday?” Monday asks. “How about Saturday?” Saturday responds. “Sunday,” they both say while bumping firsts. Although the Zaxby’s ad never mentioned Chick-fil-A directly, it is common knowledge that America’s No. 1 fast-food chain is the only one to stay closed on Sundays for religious purposes. In an unrelated Facebook post Zaxby’s shared on Super Bowl Sunday, commenters shared exactly how they felt about their commercial’s overt jab at Chick-fil-A. It's not a party unless there's food, and what goes better with game day than… well, all of this?